When you need a domestic, commercial or industrial vacuum cleaner that can do the job right, contact the team at Kleantech. 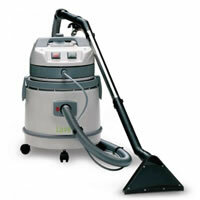 You can get the best technical advice for the right vacuum cleaner for your job. Whether you need a heavy duty vacuum cleaner, floor polisher, carpet shampoo machine or a wet or dry vac, there is a professional and reliable cleaning machine for the job. 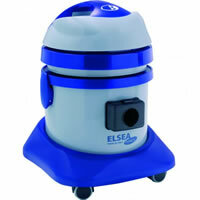 Kleantech supplies a variety of professional vacuum cleaning machines, customised for hospitals, hotels and restaurants, for cleaning a variety of hot, wet, and sharp objects and more. 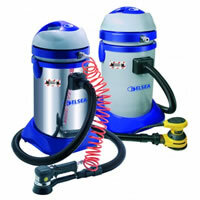 Custom special industrial vacuum cleaners are available for vacuuming hot embers, metal fillings and other tricky substances trade professionals need to clean. Get the right advice for the perfect vacuum cleaner or shampoo machine so you can effectively and safely clean any domestic, commercial or industrial workspace. Talk to Kleantech today to find out what the best machine is for your needs.